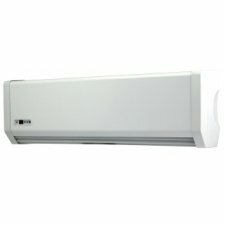 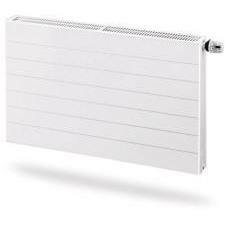 Complete any central heating system with Plumbase's range of radiators. 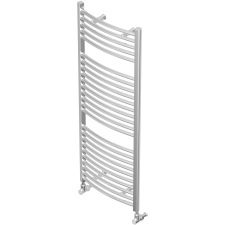 Buy large designer radiators for spacious rooms that make a statement or compact towel radiators for smaller cloakroom bathrooms. 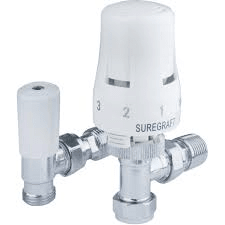 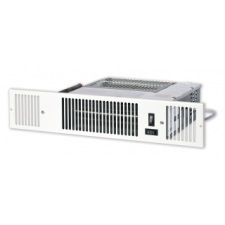 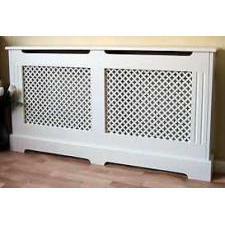 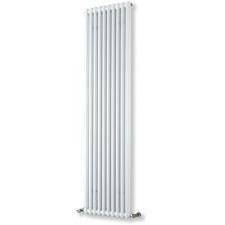 Whatever size or BTU you require, Plumbase have the radiator to suit. 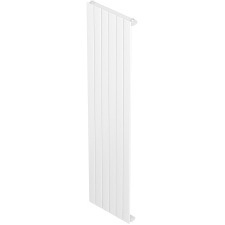 From high quality manufacturers such as Barlo and Purmo, our radiator range is both easy to install and extremely durable, whilst giving out the optimum heat and BTU. 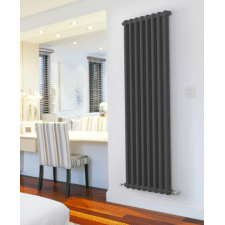 Our Guide to Good Central heating will give you our expert knowhow on all things heating and hot water that you'll need to guy as well as your radiator. 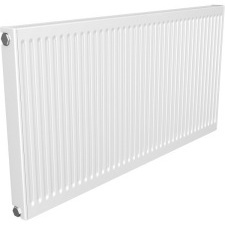 Don’t forget to complete the radiator with valves and accessories, cleaners and inhibitors.